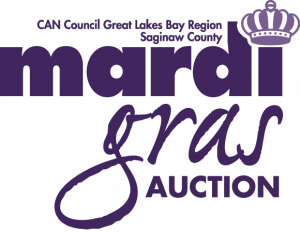 The CAN Council Great Lakes Bay Region’s Mardi Gras Auction has grown to become the region’s premiere fundraising event and you won’t want to miss it!  This year, the CAN Council’s 26th Annual Mardi Gras Auction takes place Thursday, February 28th from 5:30-10pm at Horizons Conference Center. For the 900+ children currently living in abusive homes throughout our region, the CAN Council provides strong advocates and dedicated professionals to help end the violence and neglect. CAN also offers supportive education to parents struggling with the day-to-day frustrations of raising children. CAN’s Mardi Gras Auction is the Council’s largest fundraiser and ensures continuation of these services throughout 2019. Join the fun! Click here to purchase your $75 ticket for the limited-seating event, sponsor the region’s premiere fundraiser for as little as $250, or donate an item for auction. 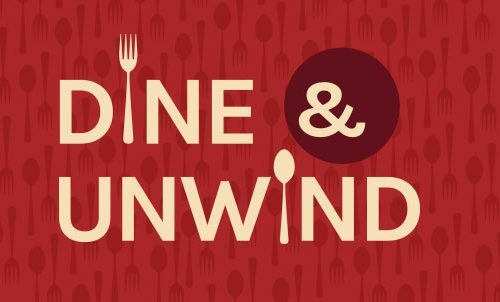 Guests will enjoy a strolling dinner, a condensed program prior to the live auction, and entertaining Mardi Gras festivities throughout the night. In the meantime, visit our Facebook page in the coming weeks for sneak peeks at the fabulous auction items you’ll have the chance to bid on at the event! Claim your exclusive Mardi Gras crown beads today! Our sponsors will be donning special crown beads, and all contributors will receive proper recognition the night of the event. To sponsor or contribute to the Auction, contact Danielle Russell by phone: (989) 752-7226 or e-mail: drussell@cancouncil.org. With your support, it’s sure to be an evening of fine food, Mardi Gras fun, and flair!